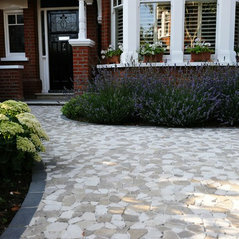 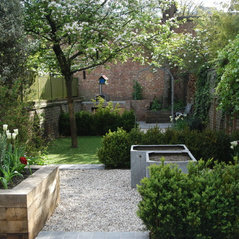 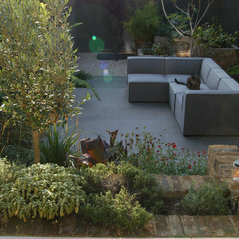 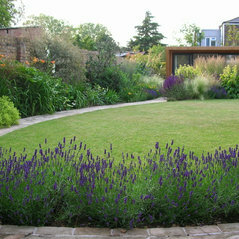 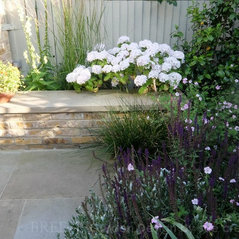 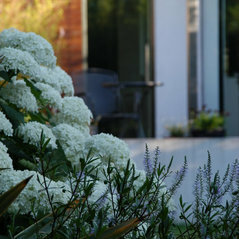 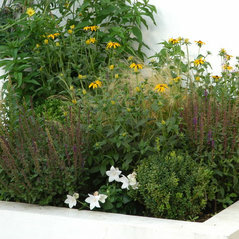 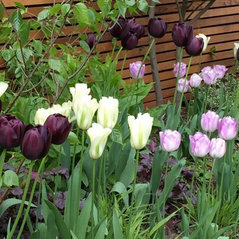 We love to create stylish gardens that are easy to use and look good all year. 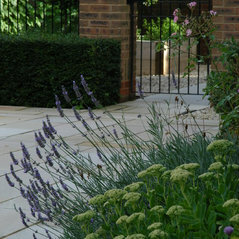 Every garden is different, so we like to collaborate with clients to design spaces that complement the architectural and interior style of the house, and that are tailored to lifestyle, site conditions and budget. 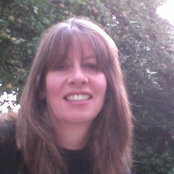 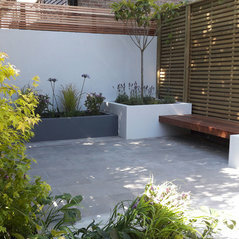 Based in Ealing, we have designed a number of gardens around the West London area, including Acton, Hammersmith, Fulham, Parsons Green, Shepherds Bush, Chiswick and Highgate, as well as in the Home Counties.